2628 S Galway Ln, Spokane Valley, WA.| MLS# 201826864 | Cooper Realty Services (509) 599-1111 | Spokane WA Real Estate | Contact us to request more information about our Homes for Sale in the Spokane WA area. WOW, what a view and home. Completely unobstructed view of Spokane Valley. 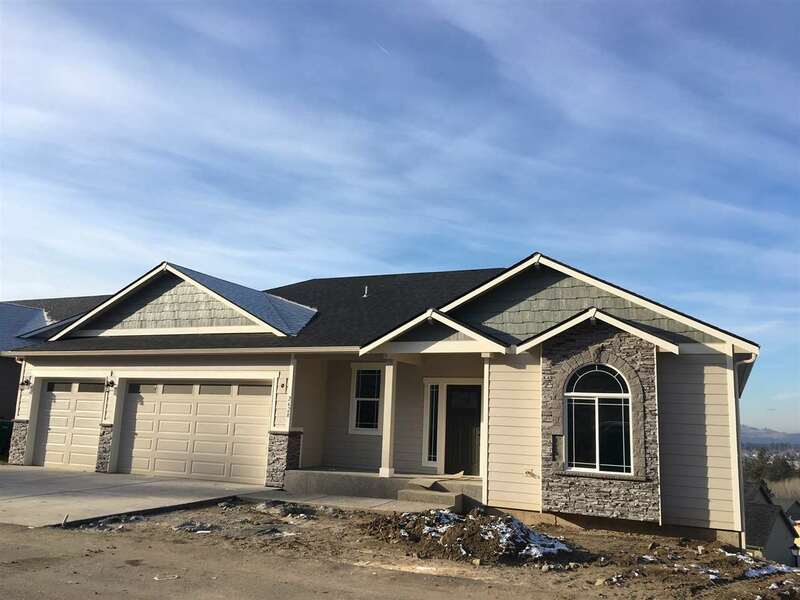 Over 3,100 sq ft, Large rancher with full basement, 100% Finished and 3 Car Garage. Beautiful finish work throughout, superior craftsmanship. Elegant Crown Molding and Vaulted Ceilings. Quartz countertops, heated tiled floors, engineered wood floors and so much more. Low maintenance yard. Tons of storage. Basement ready for Kitchenette. Oversized covered back deck for entertaining. Ultra efficiency throughout home.